EPA registered Oxymize® dilutes to become either a disinfectant or sanitizer dependant on microbial control needs. Oxymize® is food contact safe for any surface disinfection or sanitization need. 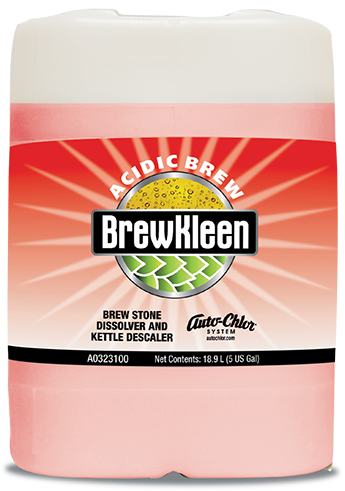 food safe sanitizer without flavor altering or foam depleting residue. Oxymize® is a functional produce wash for safe & powerful control of pathogenic microbes residing on raw foods such as fruits and vegetables. 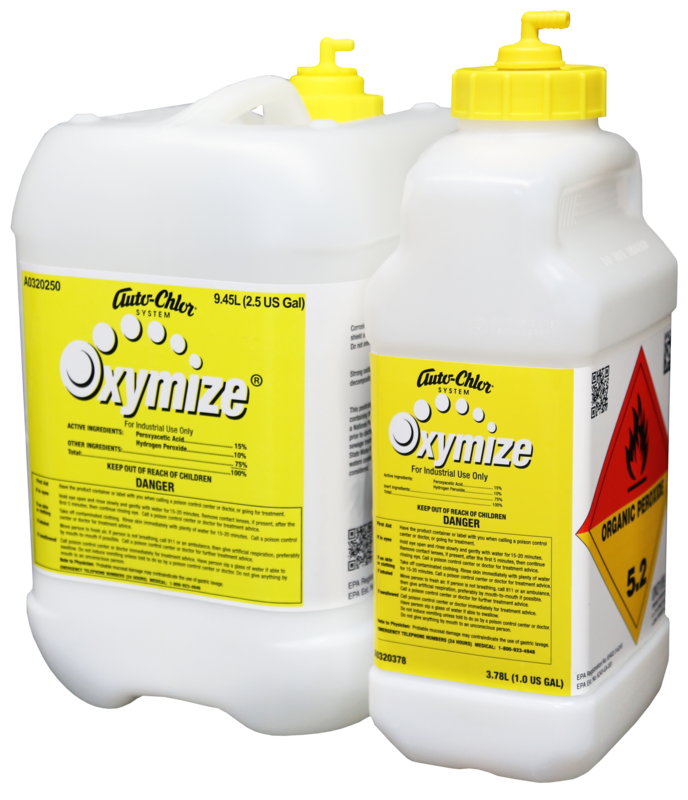 Oxymize® leverages the power of oxygen bleach to brighten and clean dingy surfaces without harmful or streaking residue. Oxymize® performs color safe disinfection and powerful stain removal as oxygen bleach for all laundry applications including Hotel OPL, correctional and multi-occupant nursing facilities. OMRI listed for organic use by the U.S. National Organic Program (NOP) standards. Oxymize® is a highly effective food safe sanitizer for dairies, wineries, breweries, beverage plants, fruit & vegetable, meat, seafood & poultry processing/packaging plants, eatery kitchens & dining rooms and for commercial dish machine sanitization. 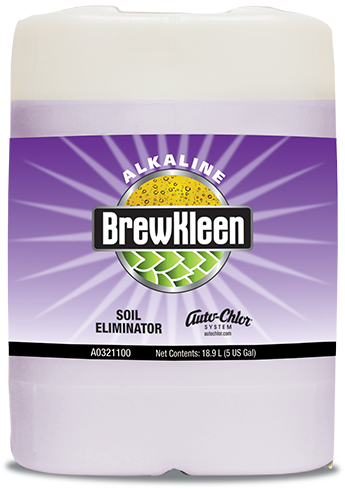 It is an outstanding disinfectant for hospitals, nursing, corrections, animal hospitals, kennels, on premises laundries or anywhere effectual microbial control is required. Oxymize® is a very powerful disinfectant at low dosage and ambient temperature, and is completely food safe at use dosage. 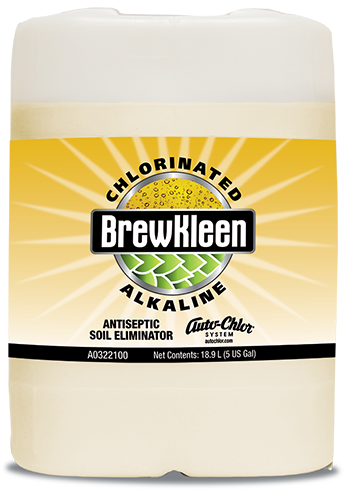 It can be used in conventional dispensers, spray bottles, or foggers and quickly breaks down to water & vinegar upon use with no harmful residue. Oxymize® is environmentally safe and effective as oxygen bleach for removing dingy coffee or tea stains from non-porous surfaces, and makes a great color safe replacement for laundry chlorine bleach. Whatever the microbial control need, don’t compromise, Oxymize®!